There are three assets anyone needs for a career in books. See, you’ll craft a writing career out of your writing life. First you have a writing life, personal and intimate and regular. Then you move on to a writing career. Maybe not full-time, but you consider it your primary work. The three assets are publicity, patience, and practice. Whether you choose to work with a publisher, a coach, or an editor—or strive to become one—those are three essentials. But no matter where you’re at in your career as a writer, using these three tools is crucial to finding the Joy of Writing. 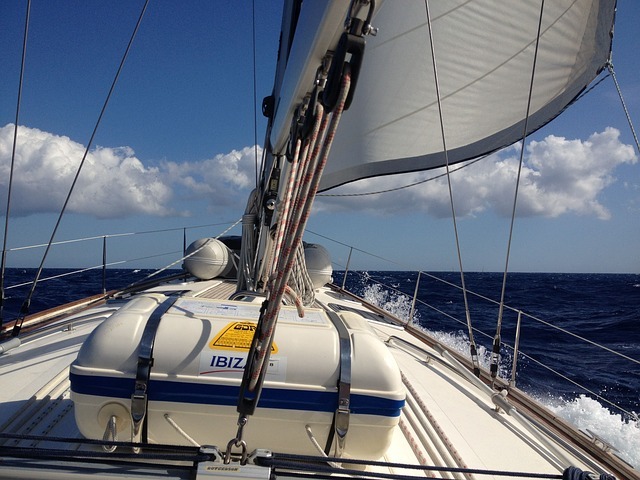 Sailing at the center of your journey of joy is help. As you move into your career as a writer you’ll need publicity. At first that will be earning attention for your own work or the writing of your colleagues. Getting fluent with Twitter and Facebook and Instagram, mapping the landscape of book review websites, plumbing publicity portals like BookBub and Bookbuzz— it’s all essential to publishing yourself. However, in time, you might be inclined to form a publishing venture, at first limited to yourself and few fellow writers. Publishing can become the province of writers when they collaborate on its business. The flavor of the business day is to corral experienced writers with popular backlists of books, and then get these authors the money they deserve. After all, traditional publishing’s payouts are changing. An author in this kind of boutique press will learn the publicity world to succeed at this venture. Such boutique publishers might even discover more great books, ones that couldn’t find a publisher, and build careers for the undiscovered authors. Very nice work indeed. Getting notice for good work is the heart of publishing. That leads us to another kind of help: assisting creativity. This is the aid which demands patience. While an author is building skills and polishes their own books, there are opportunities to reach out and help other writers. You might be doing beta reads for your friends’ full drafts, or even catching typos in a late-stage revision of a book. Given enough of this patient work, you may hear a calling to coach writers—that’s where the asset of patience pays off. Coaches guide writers to develop books and edit the text. The level of accountability for a coach can feel greater than one for a classroom teacher. Students pass, they fail, they rate a teacher up or down in surveys: that’s what’s at stake while teaching. Sometimes a teacher only gets three or four hours in front of 30 writers and never sees their writing. In contrast, during coaching the author will look a coach in the eye (if they use FaceTime, or they meet in a coffee shop) and say things like “Explain why I can’t have three first-person points of view for this cozy mystery.” A coach takes a breath and does their best–and later evaluates the writer’s next set of pages to see if the advice helped the author. That counsel is powered by the talent of the author and that writer’s willingness to put in the hours. You must become the hard-working author who loves to put your early efforts well behind you. Plenty of teaching happens via email and Track Changes. Of course practice, the third asset, helps everything improve. Practice makes doing the work easier, too. (Okay, at least you don’t need as much effort to finish a section or an assignment.) In the beginning of an editor’s career the books take longer to edit well. After a decade or two of reading the writing of others and then making it better, everyone’s time is better used. The editor returns drafts with development notes sooner. An editor who can coach will have seen more styles, as well as become more practiced at preserving a writer’s tone and voice. Near the end of the movie Genius, the legendary editor Max Perkins expresses the editor’s worry. “We might not be making these books better,” he says. “We might just be making them different.” Your editor is your collaborator in writing, an art that people believe is solitary work. Lately a few publishers have begun to give an editor a credit on the book. 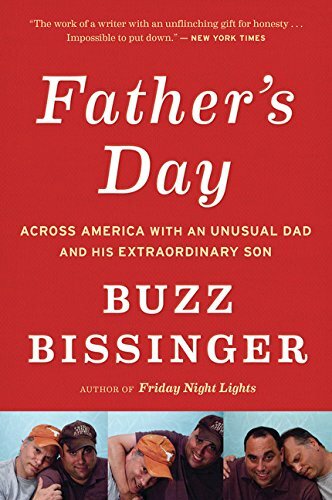 Buzz Bissinger’s memoir Father’s Day is called An Eamon Dolan Book, right out on the back cover. Eamon is Bissinger’s editor, collaborating with him on three books so far. Buzz gives him fulsome praise in the acknowlegements. With Eamon as fastidious editor and wordsmith (some chapters had more of his comments than they did my own words), what began as an earnest and rudderless first draft became a book. An Eamon Dolan Book sounds like “A Steven Spielberg Film.” It’s Buzz’s book, yes. The collaboration was powered by publicity, patience, and practice. The first feels like magic when it works. But it’s earned by applying the other two in order to create something worthy of public notice. Buzz admits his fine memoir was rudderless, but at least it was moving. Patience helped him steer the story. Practice, of course, was the wind in his sails. New writers, or anyone who hasn’t got a publisher yet, look into self-publishing service houses. These are the companies like Hay House, Author House, Xlibris… you probably recognize them because they’re peppering your inbox. For so many of these, they’re a way to invest in your book. But you want to do some work in advance of your spending, like with any investment. I suggest you skip Xlibris. 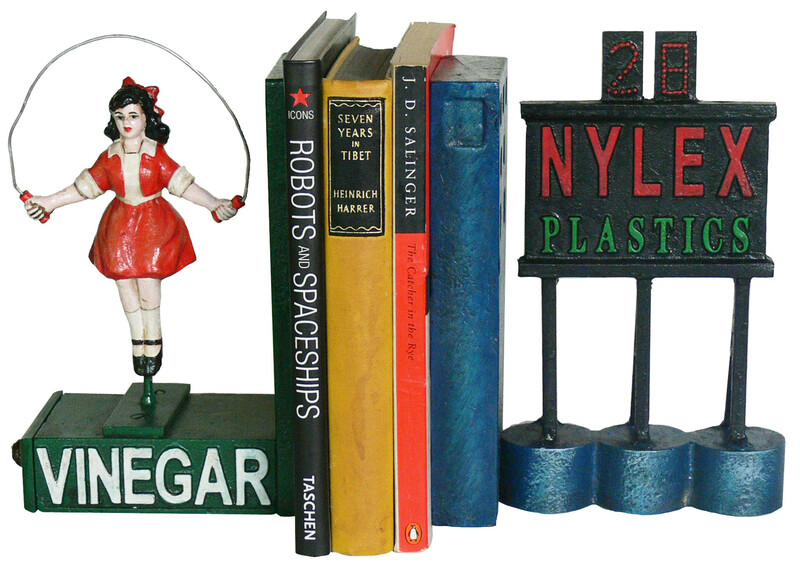 It’s one of the oldest companies that serve the self-publishers. These are called author services companies by now. They do the “system integration” of editing, printing, and distribution. Xlibris has some dissatisfied customers out there, and some have been unable to retrieve their products from the Xlibris catalog. You can also skip Author House, Hay House, Lulu… the list goes on. How do these companies do business? Most of the time, they sell to the less-experienced writer. A traditional publisher will invest money in your book, take a higher share of the royalties, and use their existing catalog to try to leverage interest and sales of your new book. Self-publishing author services companies do none of these things. Bookbaby can be useful. They recommend 7 editing companies, and offer a complete publicity service. You can purchase a review, or use the service that’s included with a book production package. Editing services at these author houses can be tricky. A friend has discovered that editors from the Philippines are serving Xlibris customers. The Philippines can be a fine place to contract for English-speaking customer support. The English is adequate for phone conversations about typical transactions and situations. But you can see how a country without a native English culture could produce ersatz English services. These kinds of author services companies — and even firms like Web.com, for author websites — undersell and bid rock bottom by going offshore for their contractors. Offshore services coming from England, of course, are not offshore in that same sense.